I am starting this campaign to help myself and as many others as possible to smile again. Like me, so many people have worked hard their entire lives with good insurance, only to discover upon retirement, that Medicare will not cover dental. I need several dental procedures, but the money just isn't there. I live on a fixed income, like most retirees/disabled citizens and have not seen a dentist in over 10 years. I would love to raise money to help myself and as many other people like me as possible. My teeth look so bad that I just don't smile anymore, or I cover my mouth while talking or laughing. I have several broken teeth and well, it just hurts (physically and emotionally). My self esteem is in the dumps and I just want to be happy again. 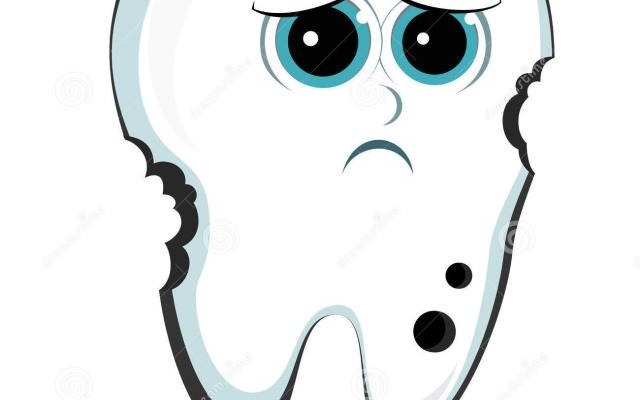 At some point during this campaign, I would also like to start a petition to make it mandatory for dental insurance to be included in all health insurance policies, even Medicare! Please consider donating to help those of us with broken smiles. Thank you!